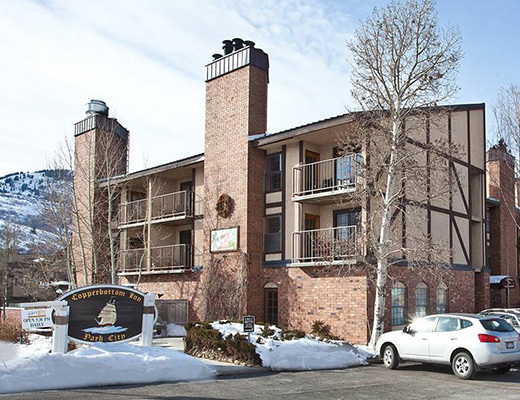 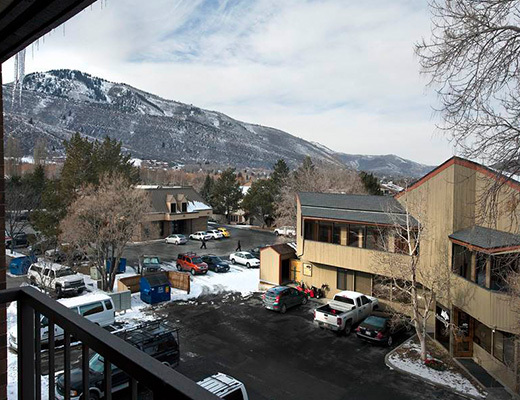 Only three blocks from Park City Ski Resort, the Copperbottom Inn is conveniently located on the shuttle route. 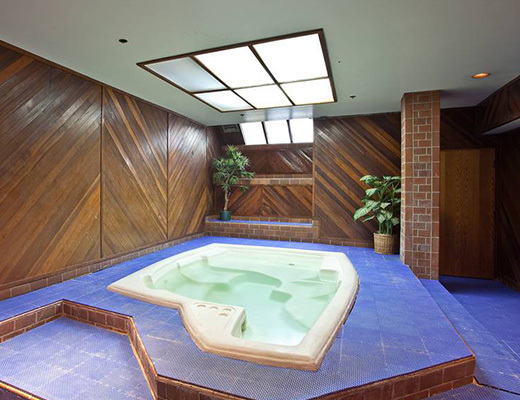 Offering its guests the culinary delights of the highly acclaimed Chez Betty, this condominium complex also features a dry sauna. 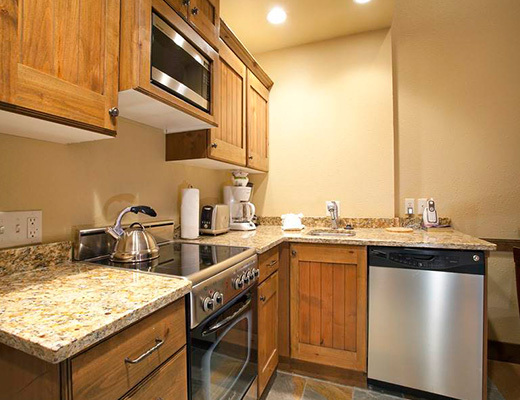 Tastefully decorated with rustic and modern touches, guests will be delighted to find many upgrades including gleaming stainless steel appliances and granite countertops. 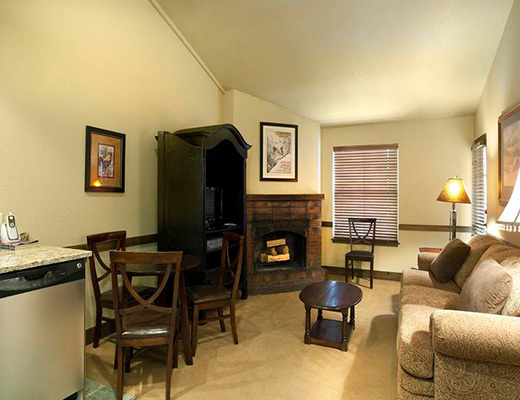 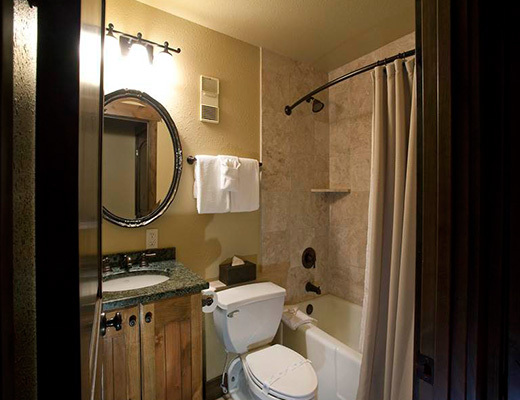 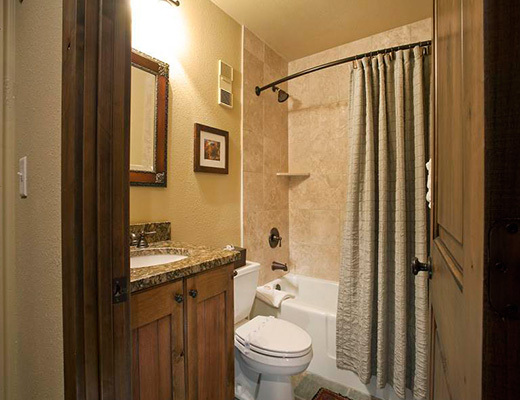 Relaxed furnishings, brick fireplace and two beautifully tiled bathrooms await you here. 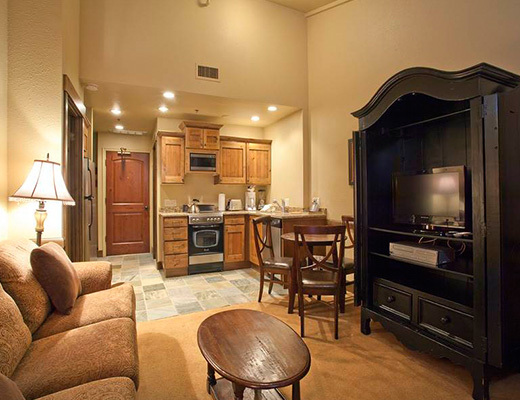 Other attractive features include a King sized bed, stunning armoire and sleeper sofa for added accommodation. 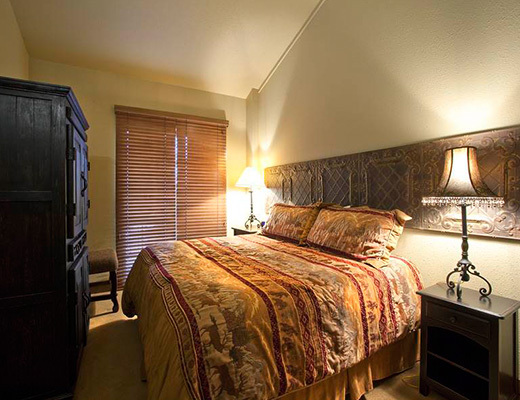 This charming vacation rental provides ideal lodging to as many as four guests.